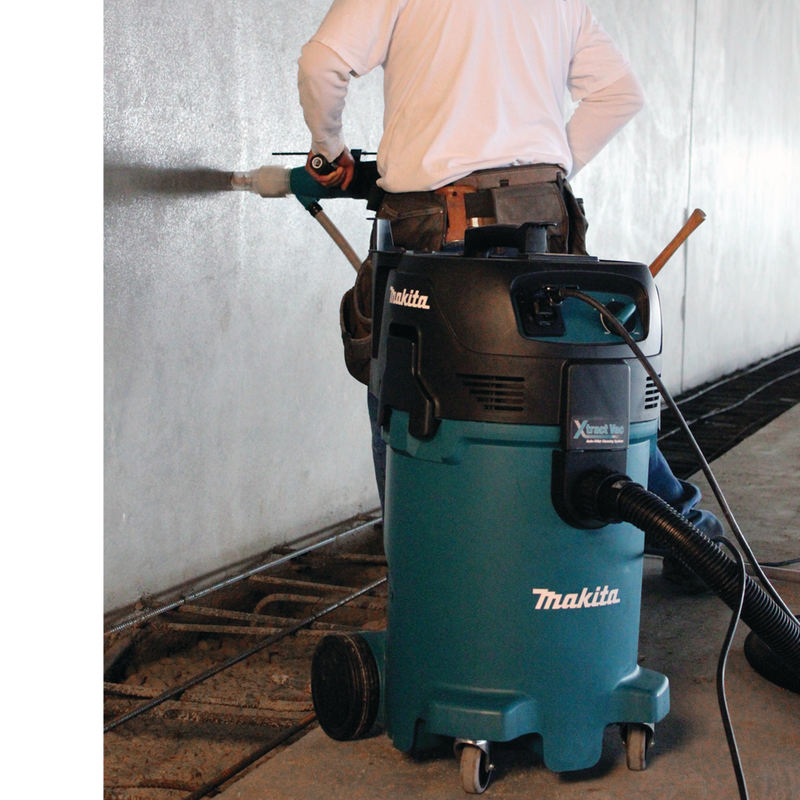 The OSHA ruling on Respirable Crystalline Silica went into affect on September 23, 2017. OSHA has granted a 30 day "grace period" when inspectors will "help" contractors that are making a good faith effort to comply with the new standard. That only allows a few more days for contractors to finish providing training and prepare for the new regulations. See OSHA's memo dated September 20, 2017. Spec Rents, LLC has been very involved with the MCAA in the Silica train the trainer programs in Texas. We have taken the training in order to be knowledgeable of the challenges our customers will soon face. The next program, sponsored by Spec Rents in Texas is on October 3rd in Dallas, TX. Register NOW! Along with that, we've researched options to allow contractors to stay within OSHA's table 1 using specific tools and systems, which may allow employers to reduce the number of employees required to use respirators. The use of a respirator for more than 30 days per year requires employees to go through the rigorous medical examination process and all of the paperwork that goes with that. You will see just a few of the many options on our Silica Solutions Product page. Additionally, check out our masonry saws and quickie/cut-off saws since wet cutting will often times be the best solution to staying compliant. We stand ready to help your company as you prepare for these new regulations. Please contact us for help determining the most productive and cost effective way for your company to comply with the regulation.